Gift cards shipped via Standard Shipping will arrive in 5 - 7 calendar days. 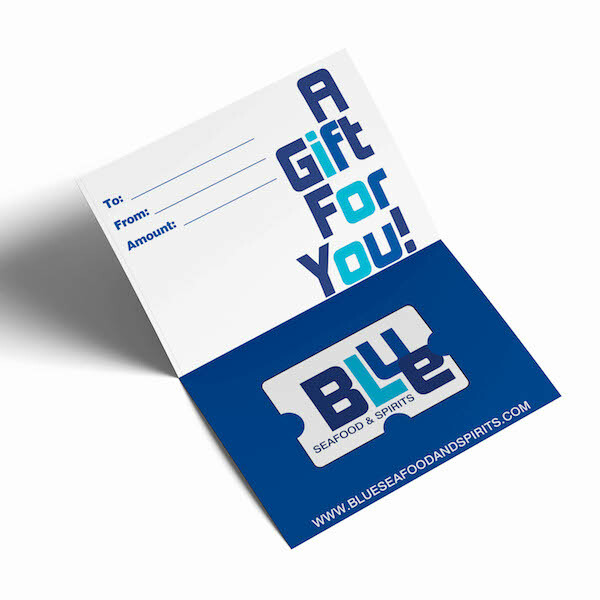 Gift cards shipped with Rush Shipping arrive in 2 - 3 days and include a USPS tracking number. Order by December 20 for guaranteed delivery by Christmas! 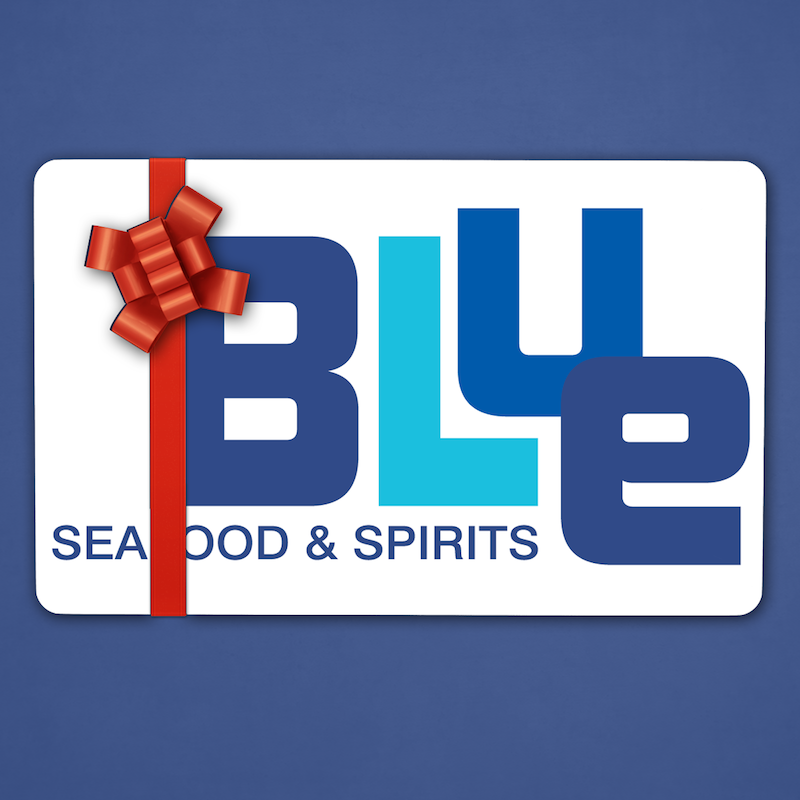 All gift cards are valid for 5 years (60 months) from date of purchase with no annual maintenance fee, and can be used for any food or drink purchase in our restaurant. Gift cards cannot be exchanged for cash. We are not responsible for lost or stolen cards. Please review the terms and conditions, and Frequently Asked Questions here before purchasing.